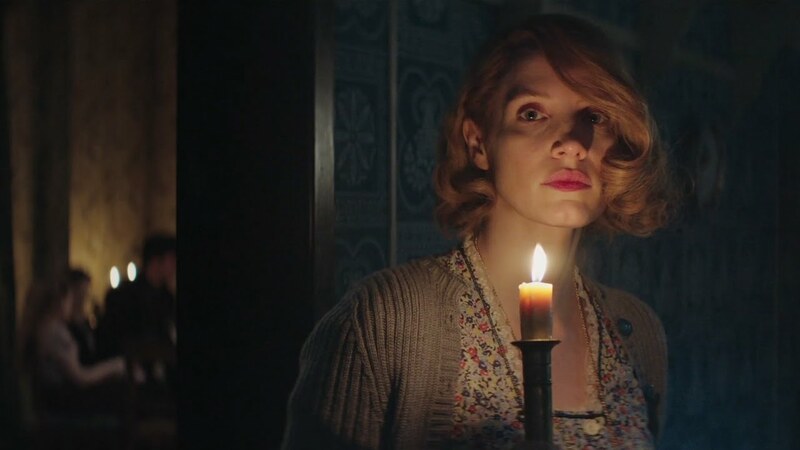 Jessica Chastain stars as Antonina Żabiński as Focus Features releases the trailer for the upcoming movie The Zookeeper’s Wife, based off of Diane Ackerman’s bestselling book. View trailer below. The Zookeper’s Wife dramatizes a real-life story of heroism. The time is 1939. The place is Poland, homeland of Antonina Żabiński (portrayed by Ms. Chastain) and her husband, Dr. Jan Żabiński (Johan Heldenbergh, a European Film Award nominee for the Academy Award-nominated The Broken Circle Breakdown). The Warsaw Zoo flourishes under Jan’s stewardship and Antonina’s care. When their country is invaded by the Nazis, Jan and Antonina are forced to report to the Reich’s newly appointed chief zoologist, Lutz Heck (Daniel Brühl of Captain America: Civil War). The Żabińskis covertly begin working with the Resistance – and put into action plans to save the lives of hundreds from what has become the Warsaw Ghetto, with Antonina putting herself and her children at great risk. Working at a bookstore, I known of Ackerman’s book, but I’ve never read it. I might try to read it before seeing this movie. As for the movie itself, it looks interesting. The trailer does a good job in projecting emotion and drama for viewers. This movie kind of reminds me of The Book Thief. Whatever case, I do like Jessica Chastain, so I’ll keep the Zookeeper’s Wife on my radar for this coming spring at the movies.